President Barack Obama plans to name Ron Klain, a longtime Democratic aide, as the administration’s “Ebola czar,’’ an official said Friday. Mr. Klain will be charged with coordinating the administration’s response to the disease, including its efforts to detect, isolate and treat Ebola patients in the U.S. 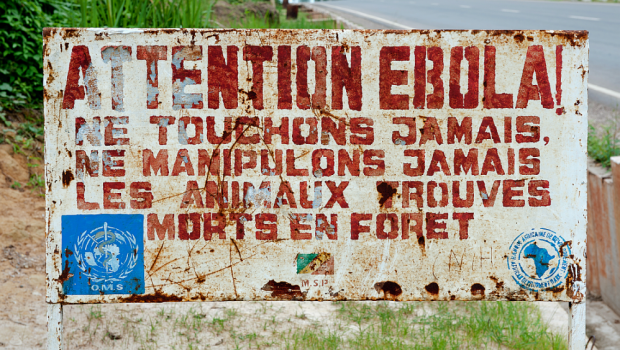 The administration also is taking steps, including a military deployment, to stop Ebola at its source in West Africa. News of Mr. Klain’s appointment comes only hours after Mr. Obama on Thursday night said that he might name a point person to oversee the administration’s response to Ebola. The president’s comments didn’t make an appointment sound imminent. “It may make sense for us to have one person, in part just so that after this initial surge of activity we can have a more regular process, just to make sure that we’re crossing all the T’s and dotting all the I’s,” Mr. Obama said Thursday. The appointment comes as lawmakers have sharpened their criticism of efforts by the White House and federal health officials to respond to the first Ebola cases to appear in the U.S., with many lawmakers calling for a ban on travel from the affected African countries. Mr. Klain will report to Lisa Monaco, who is Mr. Obama’s homeland security adviser, and to National Security Adviser Susan Rice. An attorney, Mr. Klain is a former senior White House aide and former chief of staff to Vice President Joe Biden. Earlier, he served as chief of staff to Vice President Al Gore, and before that, as chief of staff for then-Attorney General Janet Reno. Mr. Klain also served as chief counsel of the Senate Judiciary Committee.